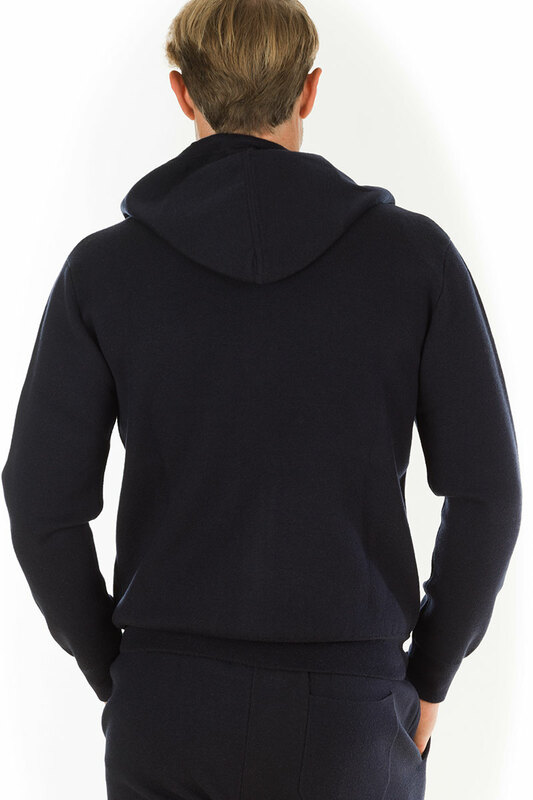 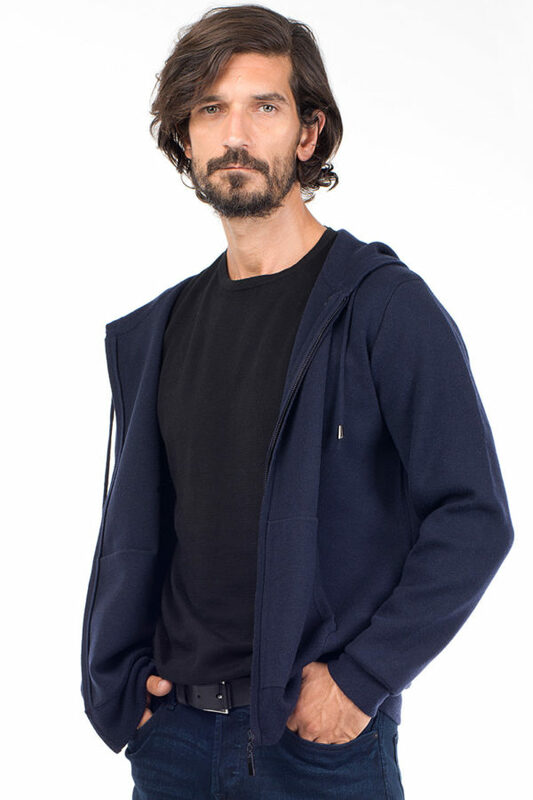 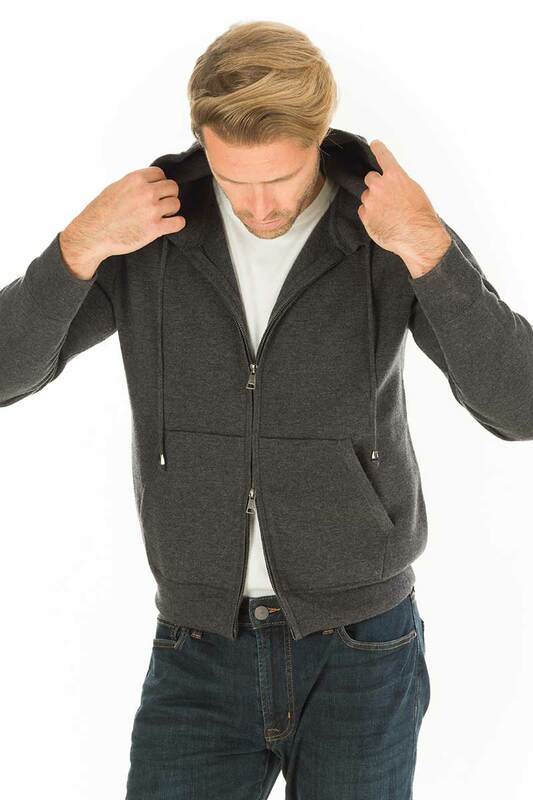 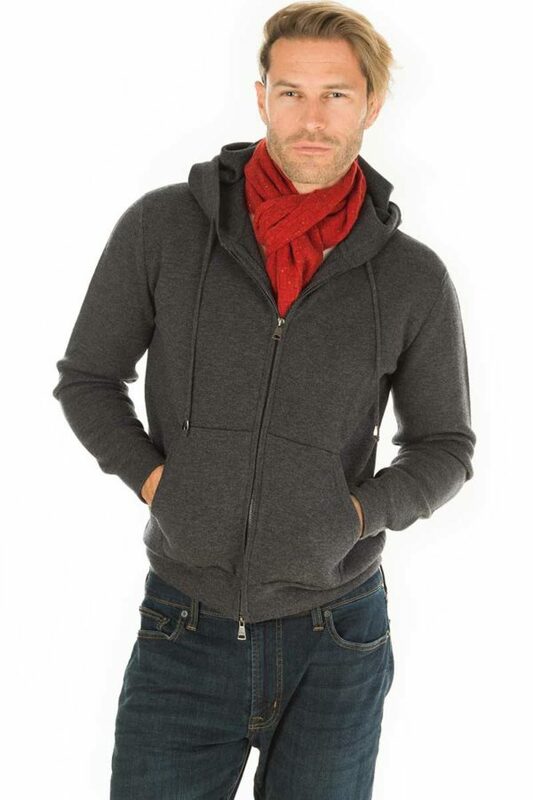 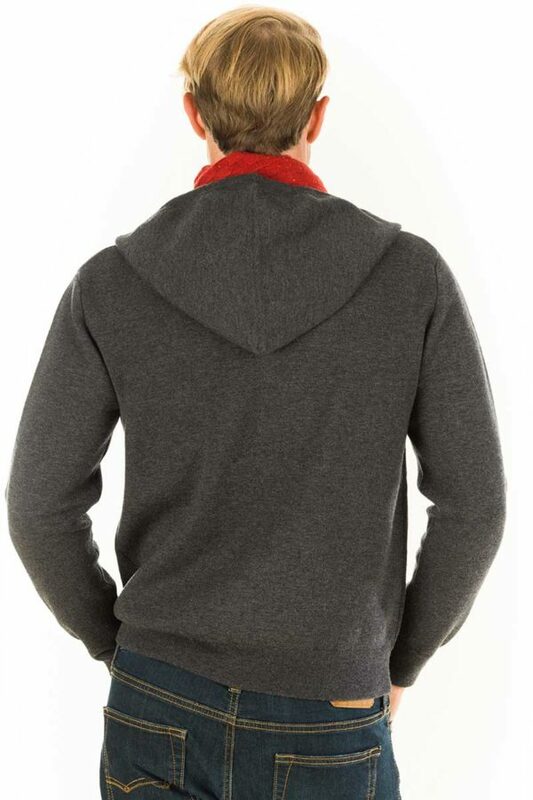 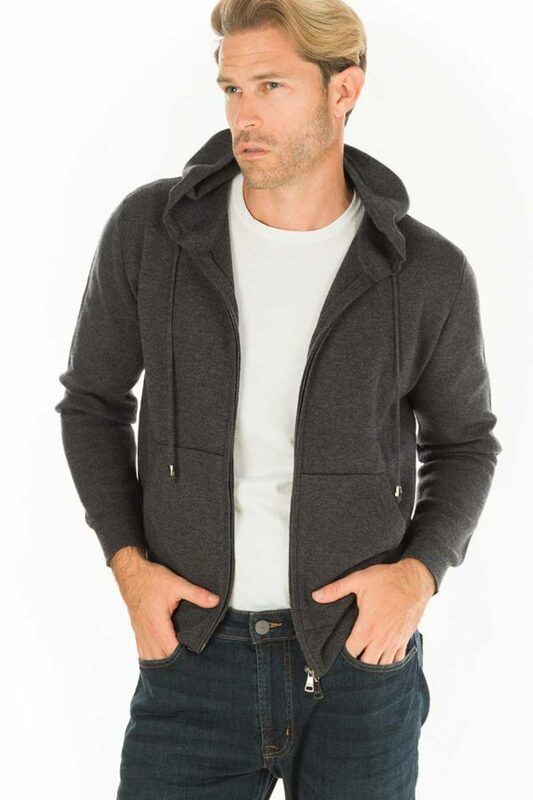 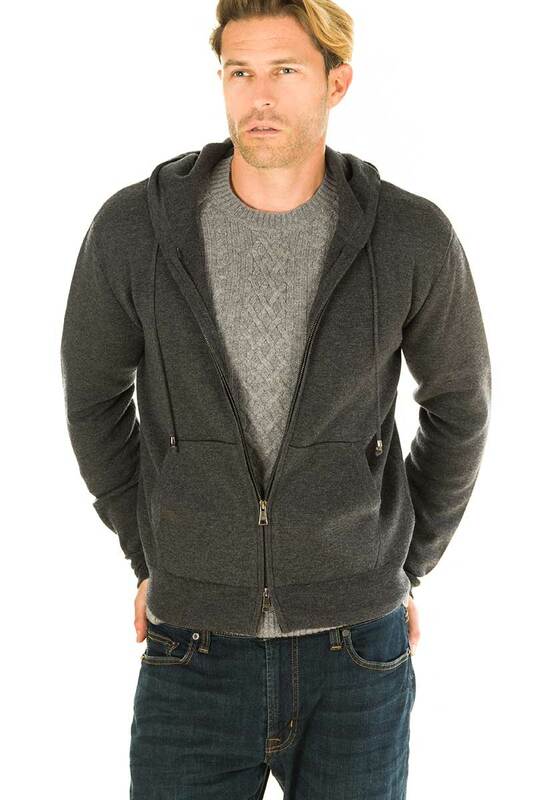 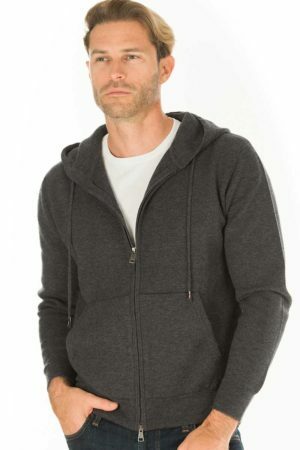 Melange Grey – Drawstring hood, on-seam pockets, ribbed trims. 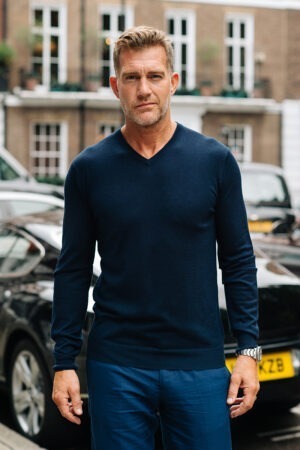 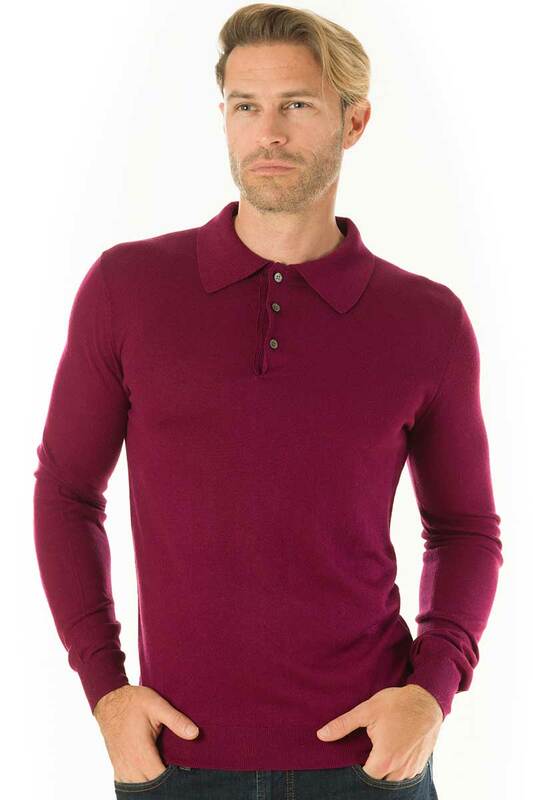 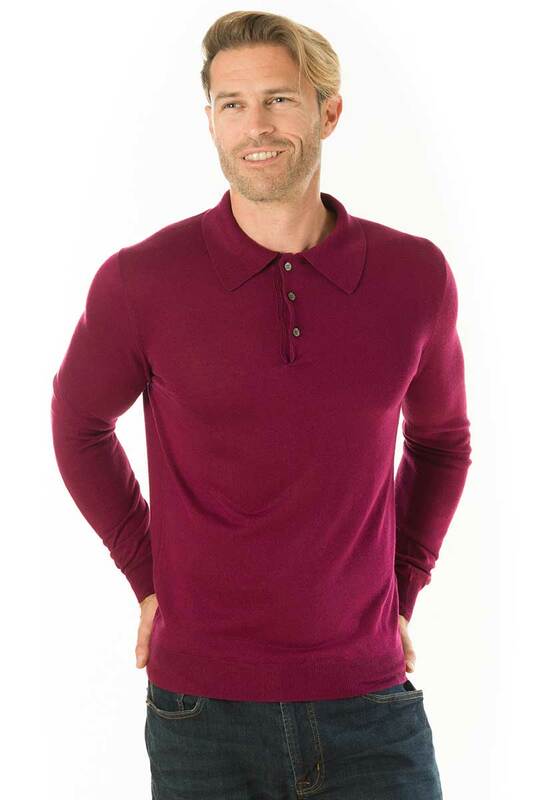 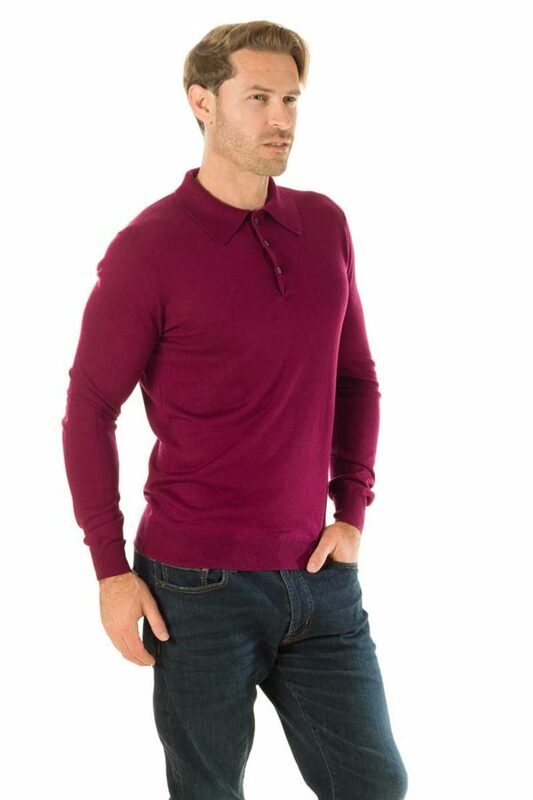 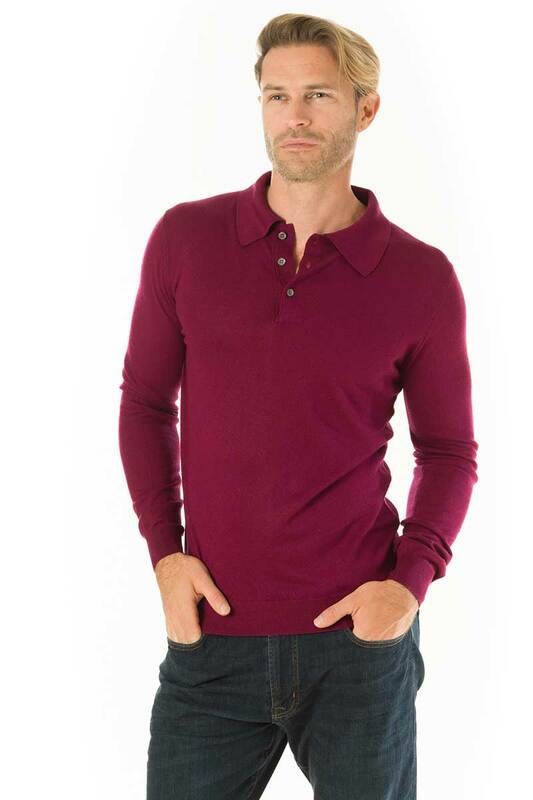 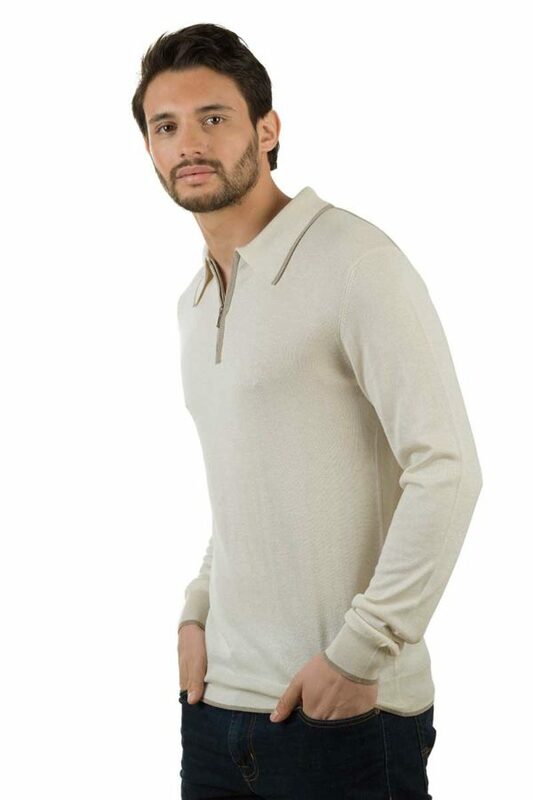 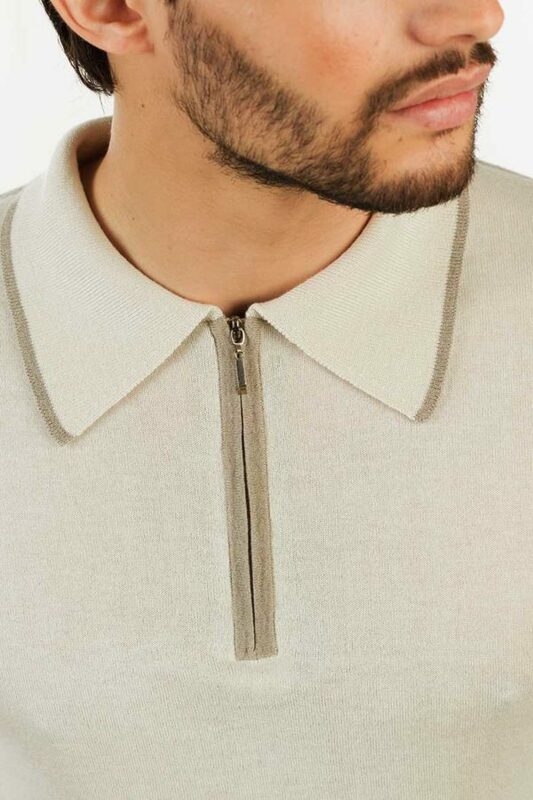 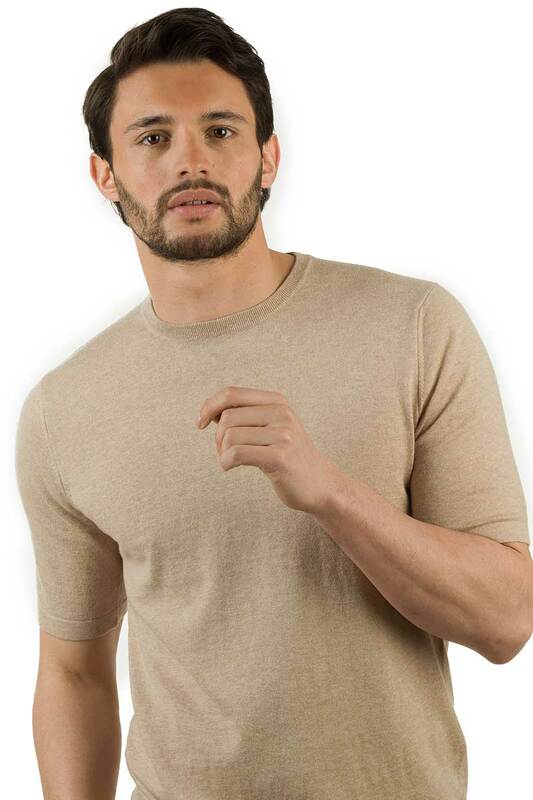 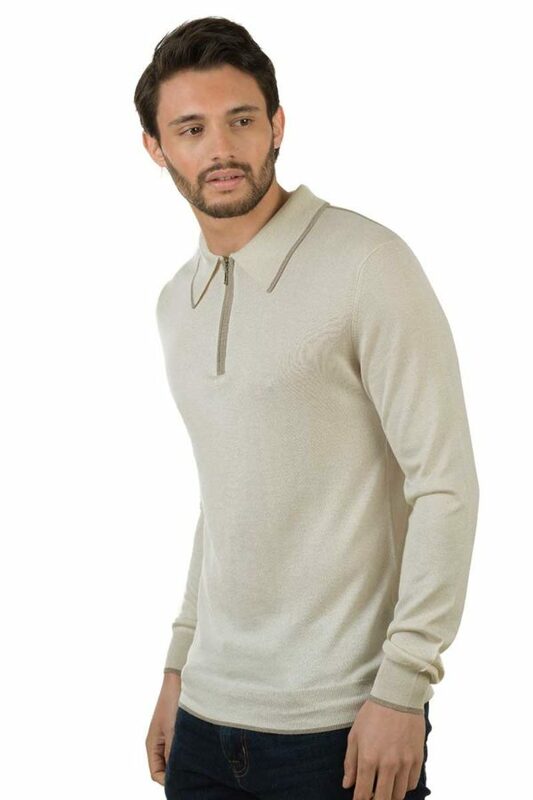 This polo shirt has been made from the finest silk, and cashmere in cream and has contrasting sand tipping on the collar, placket, hem, cuffs and shoulder detail. 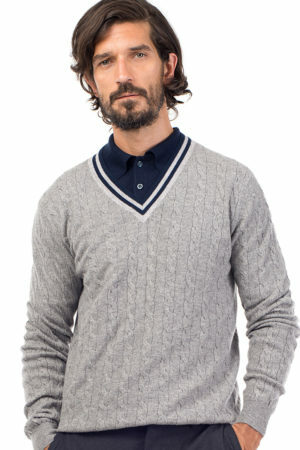 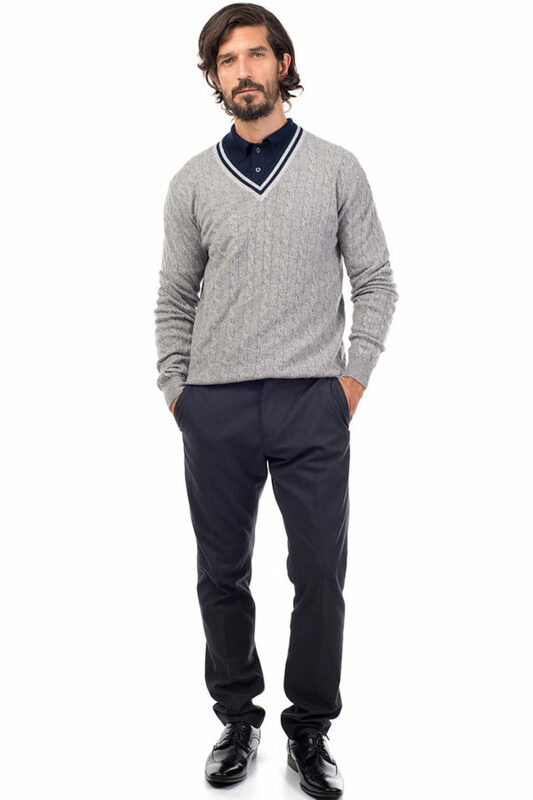 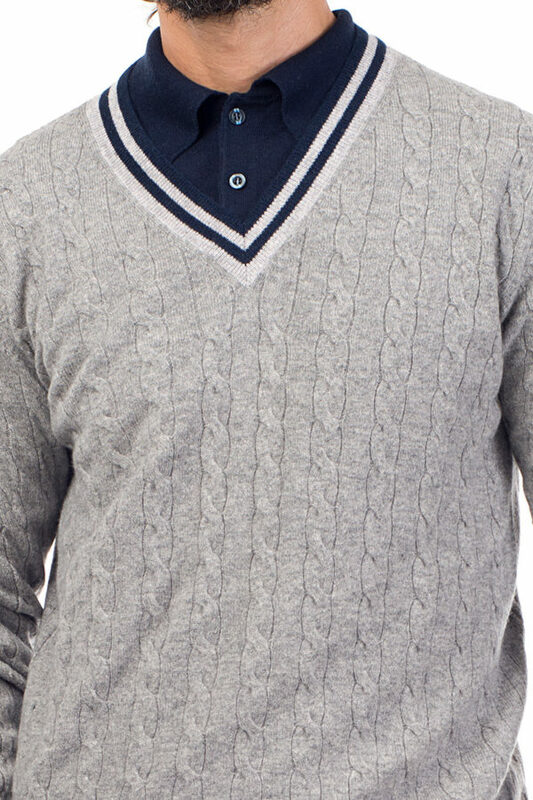 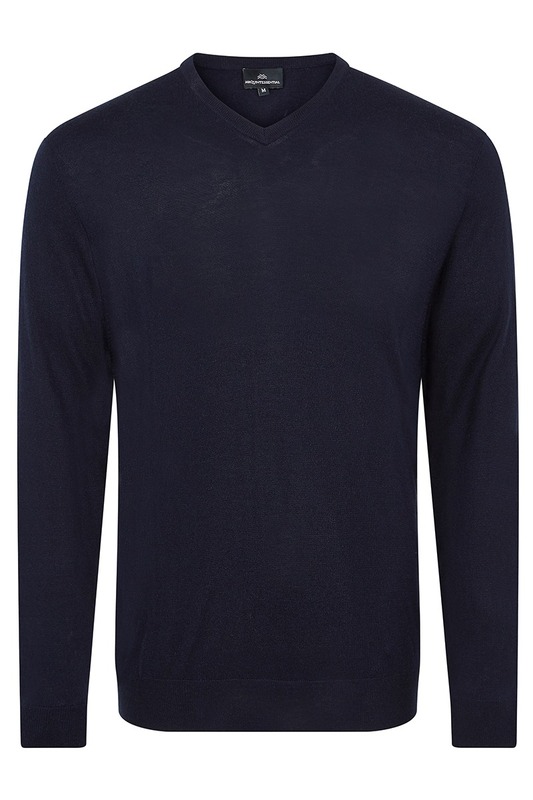 We have finished this off with a smart half zip, instead of buttons, resulting in a more sporty and relaxed silhouette. 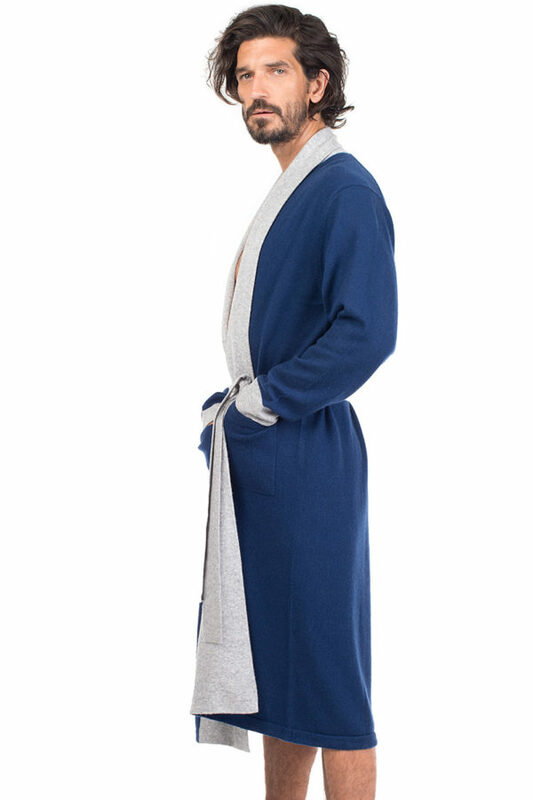 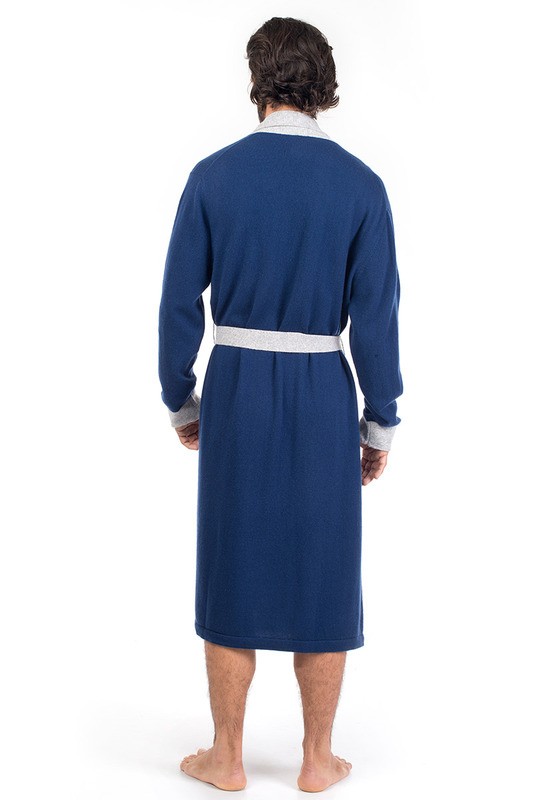 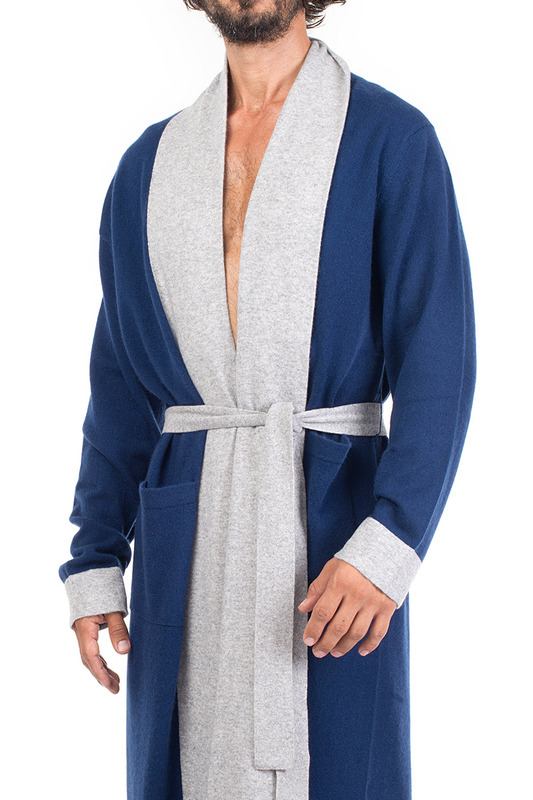 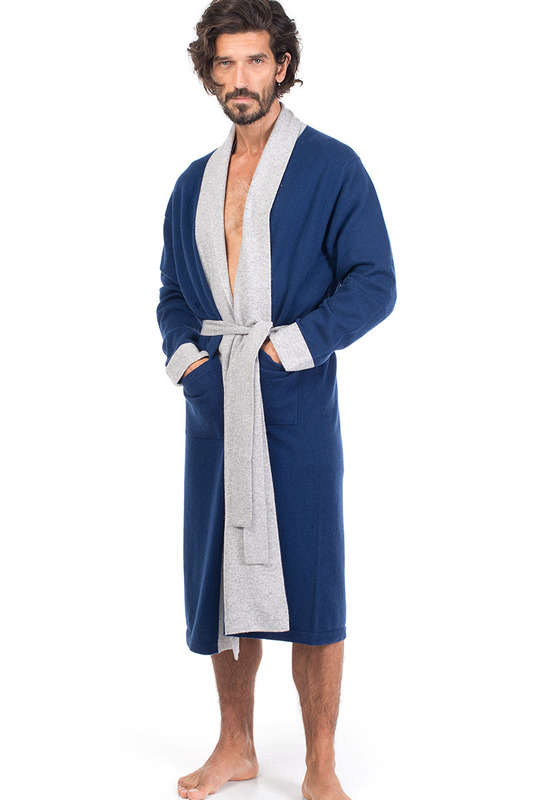 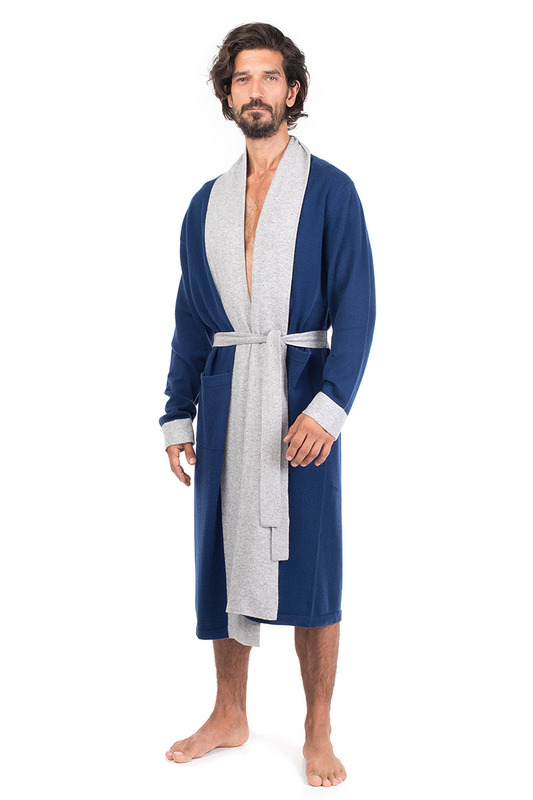 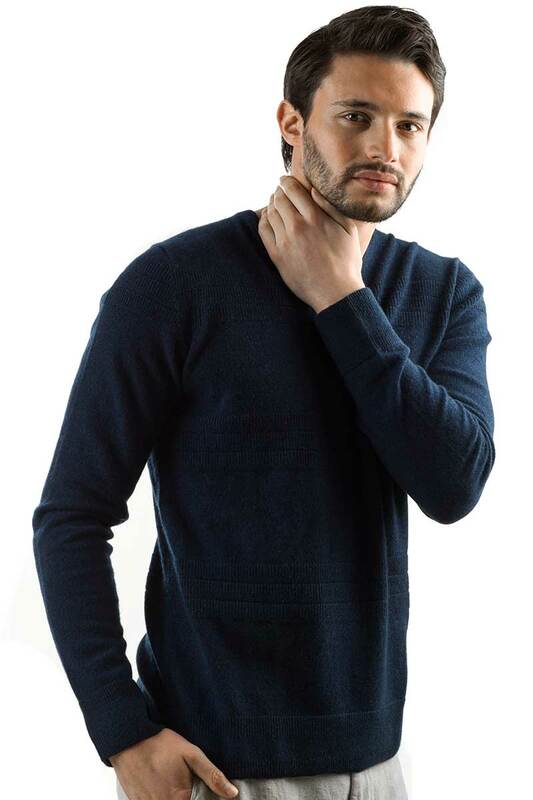 A truly luxurious item, with a great fit, drape and tactile feel. 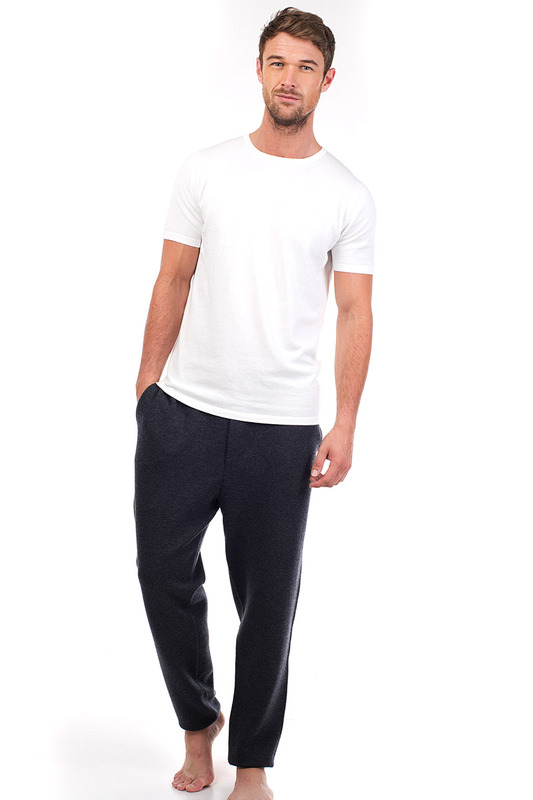 Wear with your favourite jeans, and sneakers. 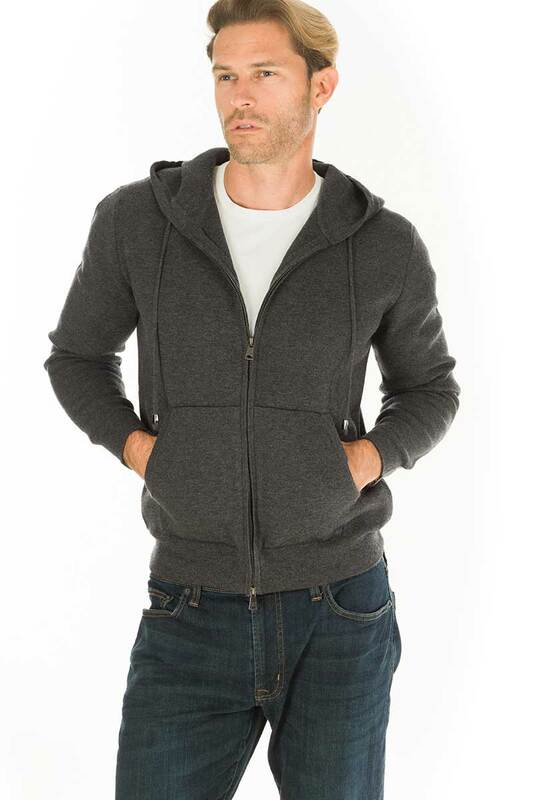 Great with the Cooper Zip Up and Squaw Sweats. 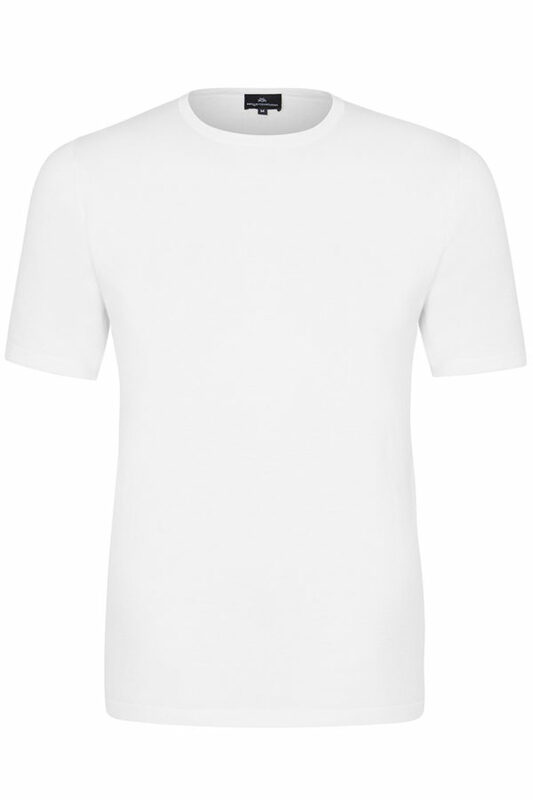 Also available in navy, or white. 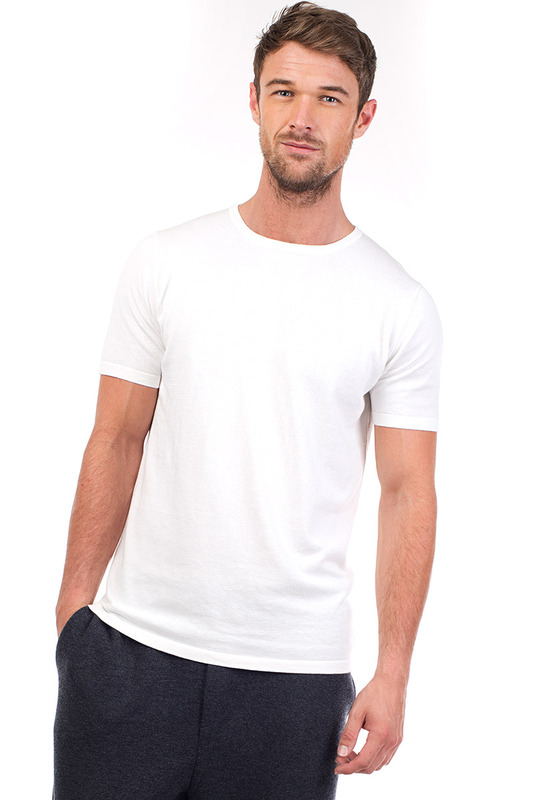 Every man needs a cool T-shirt in his wardrobe. 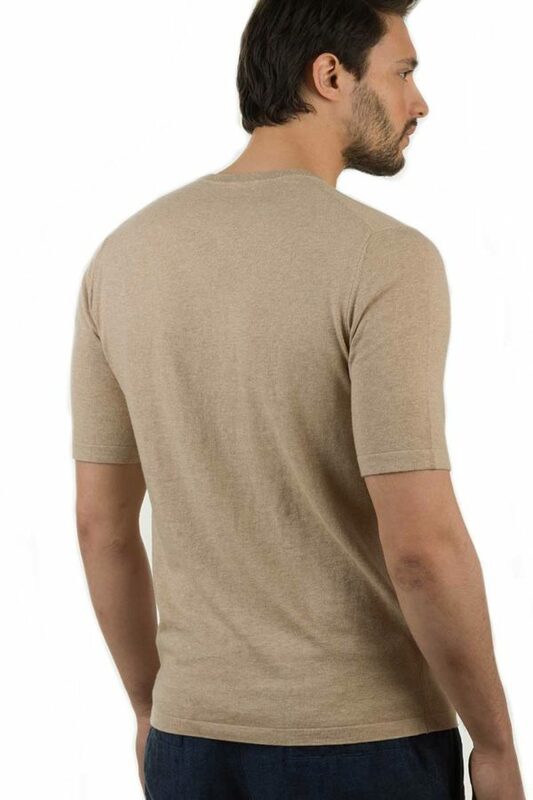 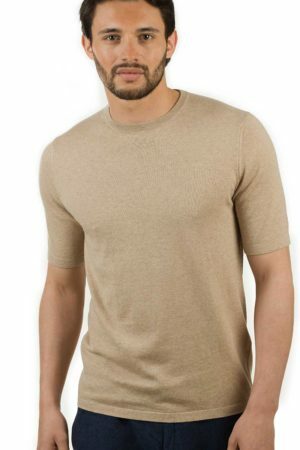 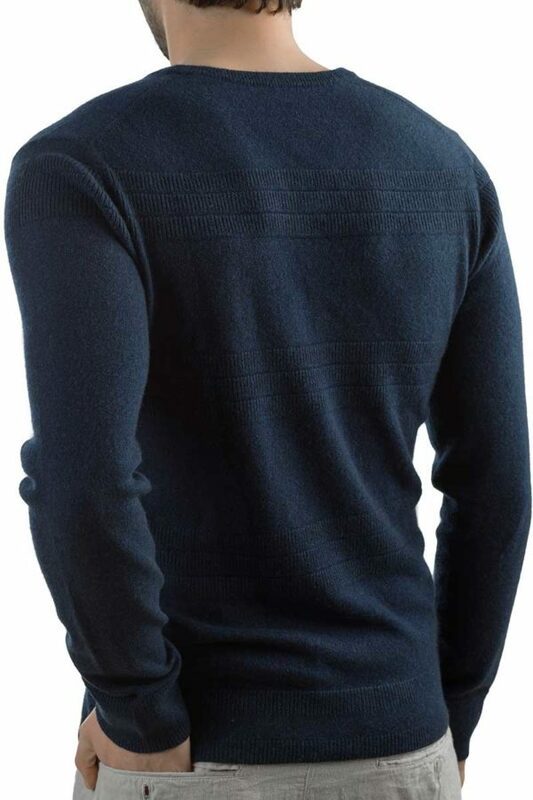 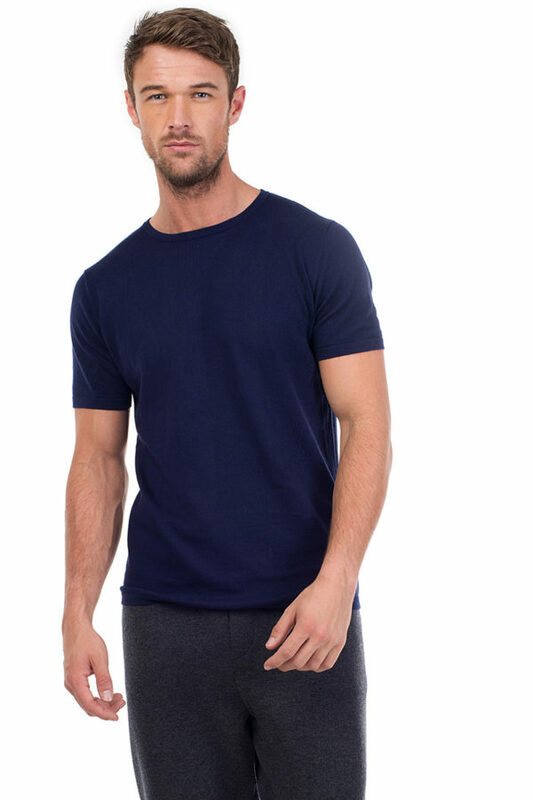 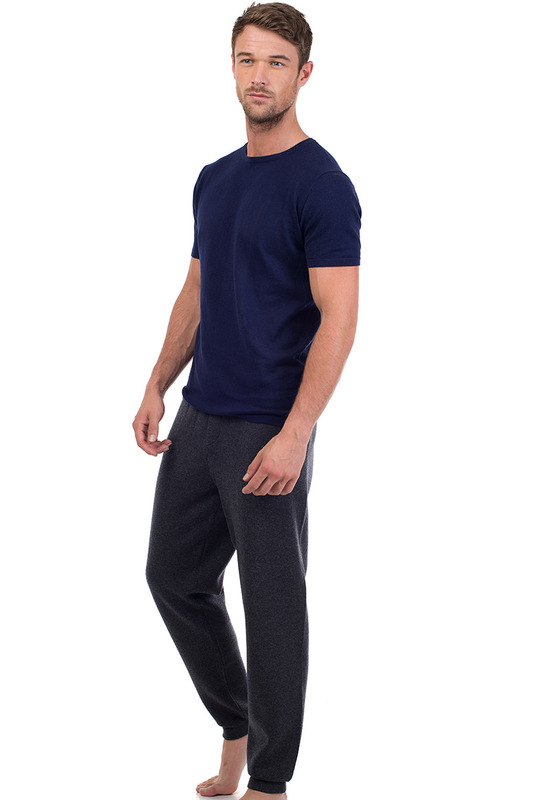 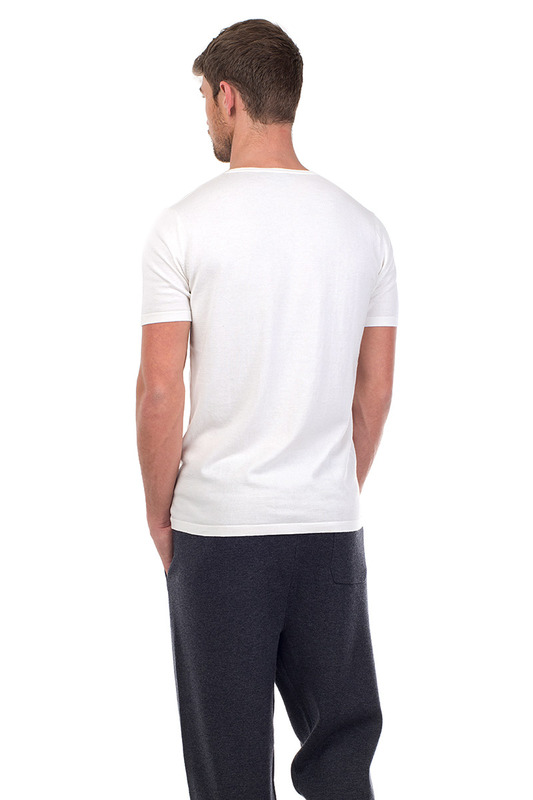 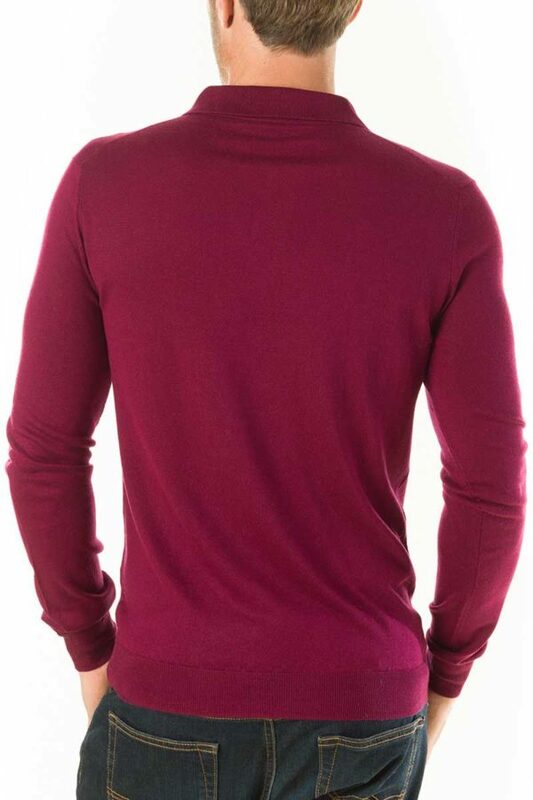 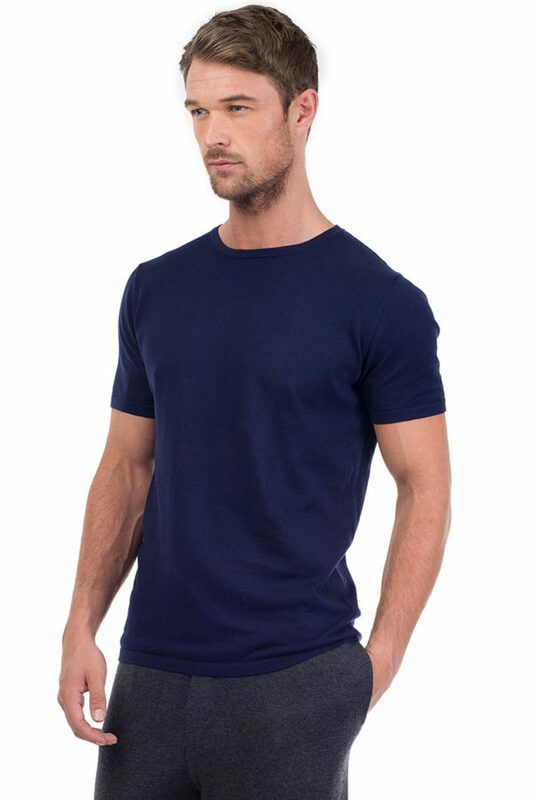 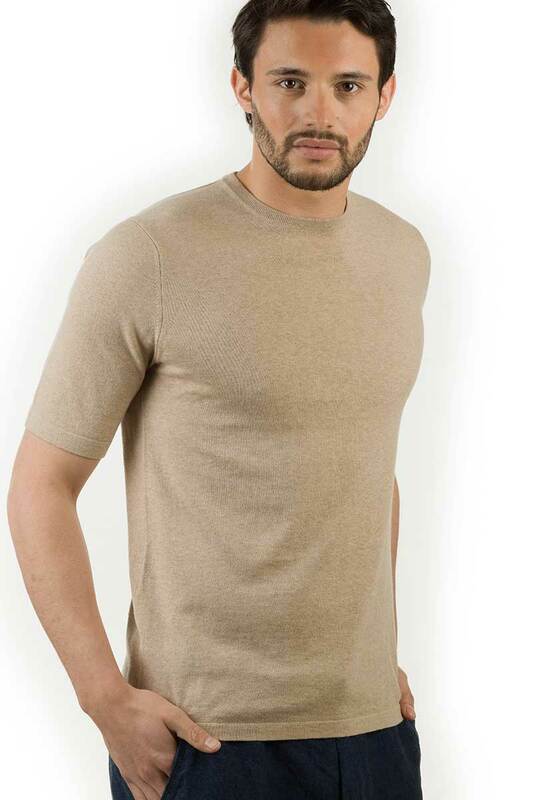 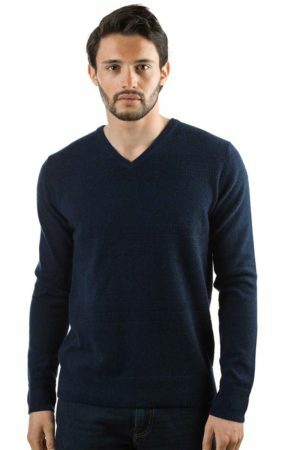 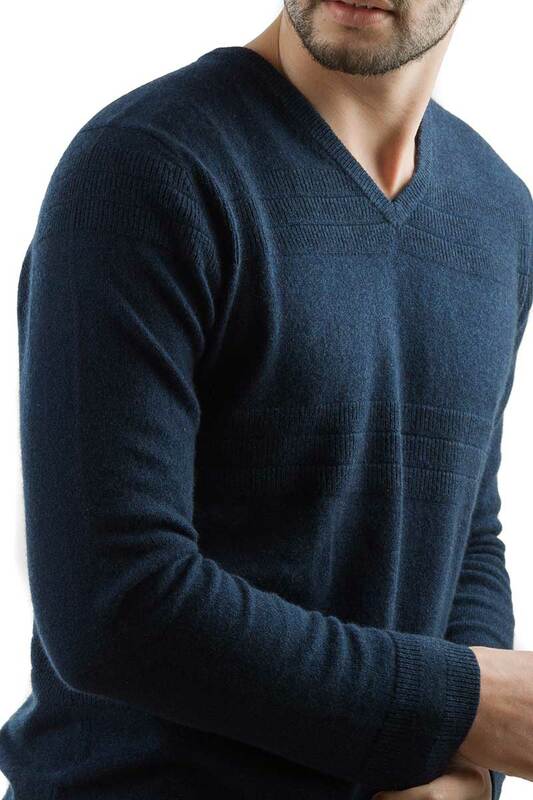 The cotton-cashmere used for the MrQ T-shirt, gives an amazing handle and feel. 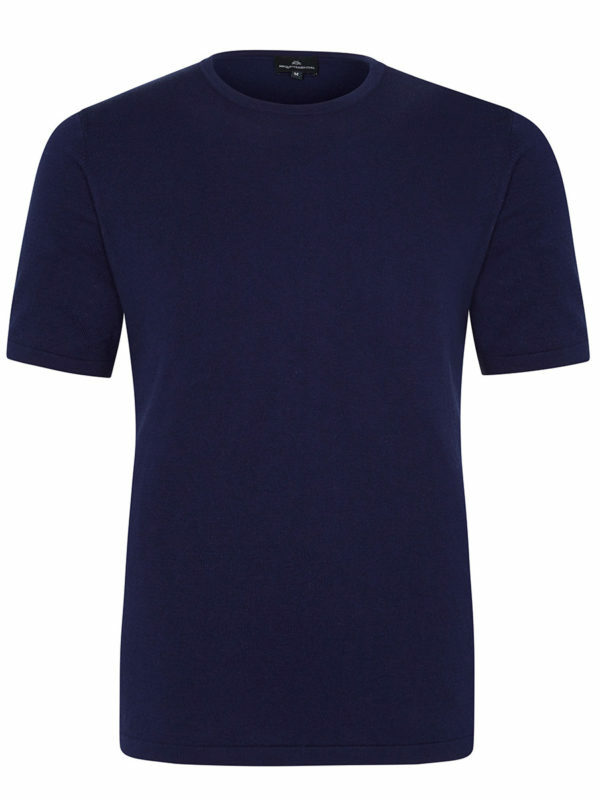 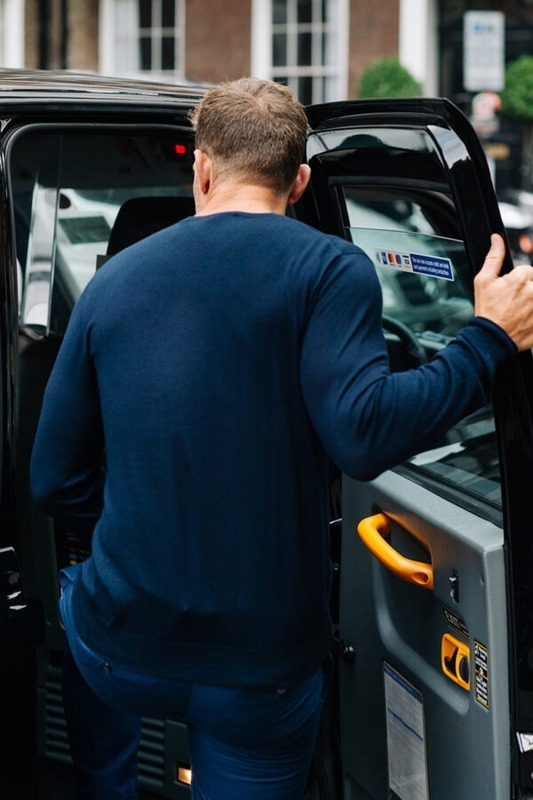 Tailored into the perfect fit, once you have tried this on, no other T-shirt will be able to compare. Also available white, or black. Also available in Charcoal or Black.